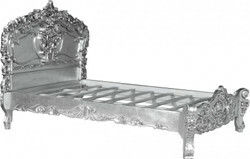 Casa Padrino offers fairytale and very high quality beds in baroque-style, which are available for are decorated with hand-carved ornaments or various ornaments. 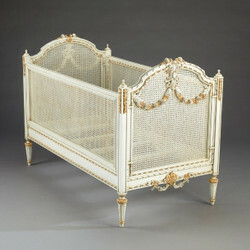 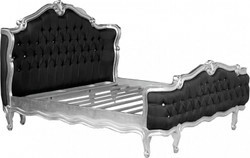 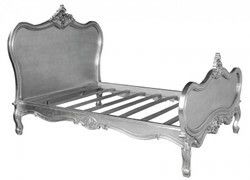 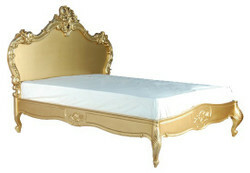 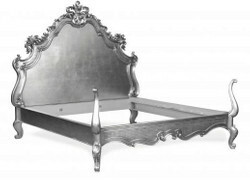 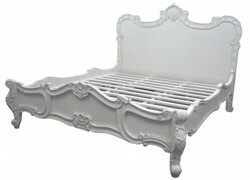 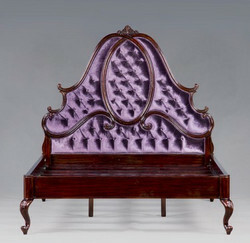 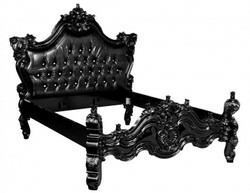 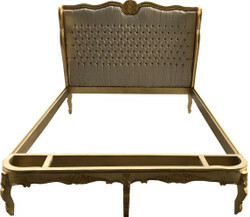 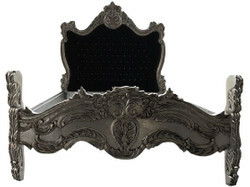 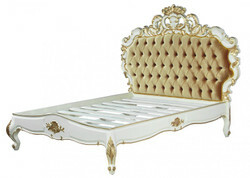 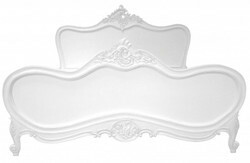 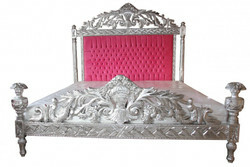 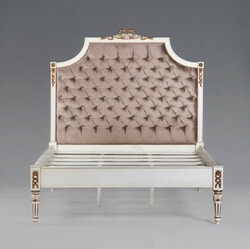 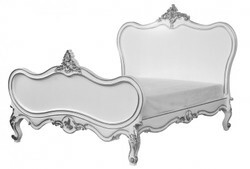 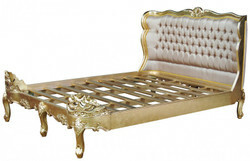 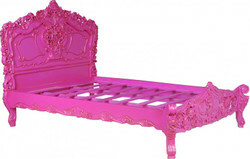 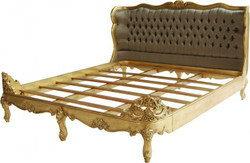 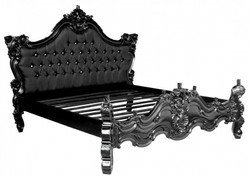 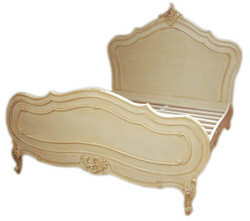 Baroque-style beds are available as a box spring bed or as a standard mattress bed. 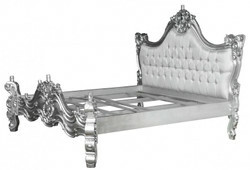 Idealism and passion is very important at Casa Padrino.